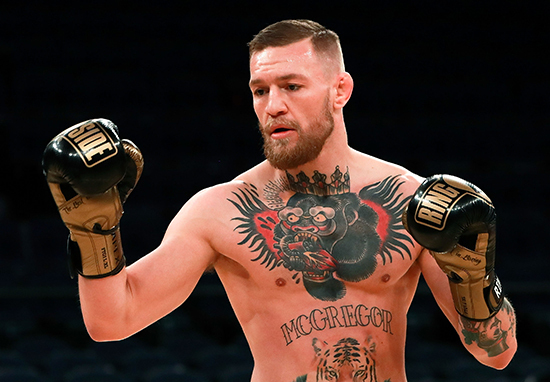 Six weeks and counting and Conor McGregor is training hard to take on the fight of his life. But, according to one unverified claim from former WBO welterweight champion Jessie Vargas, the Irish MMA champion will need all the time he can get, after he was reportedly knocked out while sparring during fight camp. Vargas also criticised the pair of athletes for their show-boating and excessive cursing, despite admitting it was what the fans wanted to see. McGregor is reportedly focusing solely on his offensive tactics and striking before he takes on one of the greatest defensive boxers of our time. 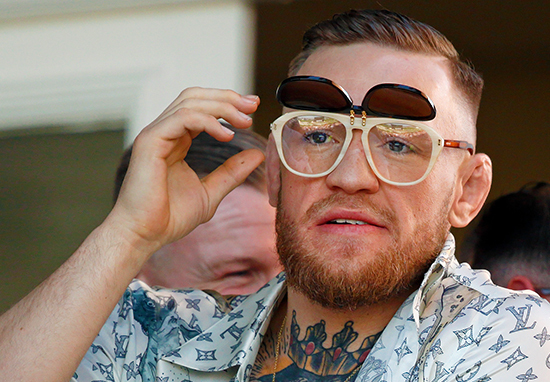 It’s a brave but perhaps misguided route to go down but McGregor isn’t taking the fight lightly, and even got his coach to build a specially designed ring in preparation for the August 26 bout. After a whirlwind press conference, The Notorious can finally focus all his attentions on the boxing ring. The rest will be battled in the ring and resigned to the history books of combat sports. WOW!! JESSIE VARGAS CONFIRMS MCGREGOR "KNOCKED OUT" IN SPARRING? "THE BOXING WORLD IS SMALL"